Looking for the perfect gift for the Apple fan boy or girl in your life. Why not get them this little guy. 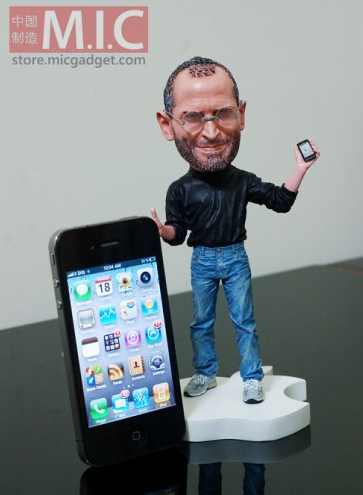 Complete with turtle neck, the Steve Jobs action figure is perfect for propping up your iPhone and would look great on anyone’s mantel right next to the stockings.